Private air medical transport is one of the essential elements of the offer Nord Ambulanse. In many cases, air transportation is the safest and quickest form of transport the patient. 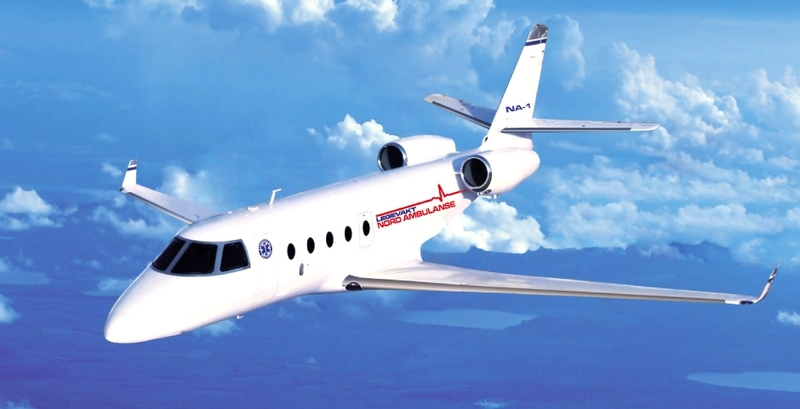 What are the advantages of air medical transportation? Time – many hours journey sometimes tiring for healthy people. For patients who suffer from long-term illness or succumbed to a serious accident, transport is even more onerous. When the health condition of the patient allows it medical flight enhances the comfort of its travel. 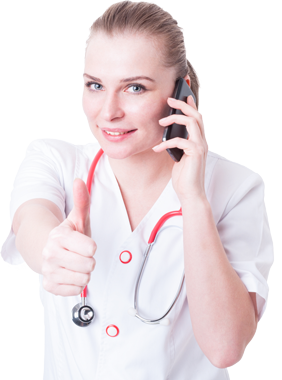 The patient is under constant medical care – Experienced medical staff monitors the patient’s condition. Using the on-board equipment is able to provide all necessary assistance in any situation. Service bed to bed – The crew Nord Ambulanse care of the patient, not only during the flight. The sick is being received directly from the hospital and goes to final destination (home or hospital) being all the time under the care of medical staff. Air medical transport service also includes transport to and from the airport. Help in completing the formalities – Using the air medical transport services you can be sure that you will receive the necessary assistance in completing all the necessary documents.